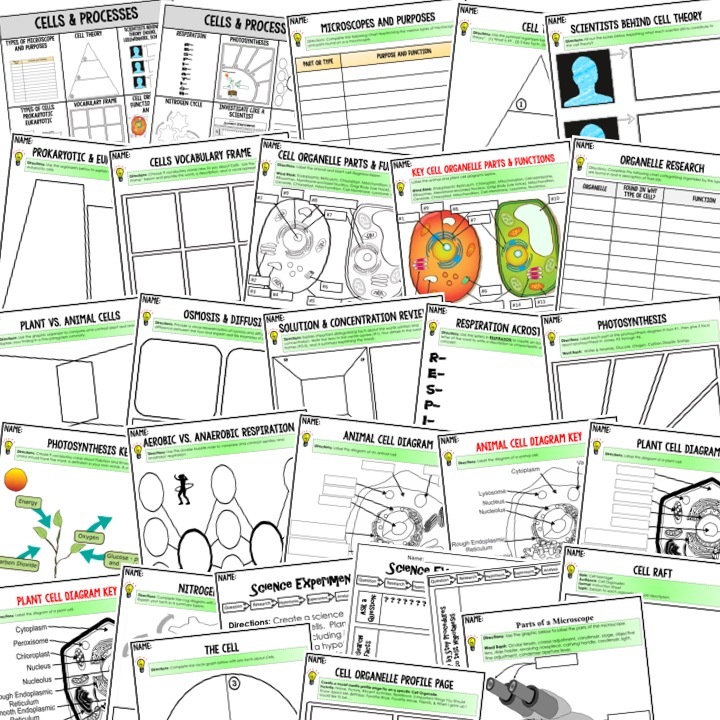 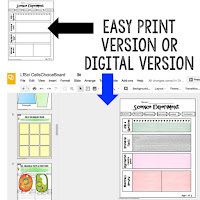 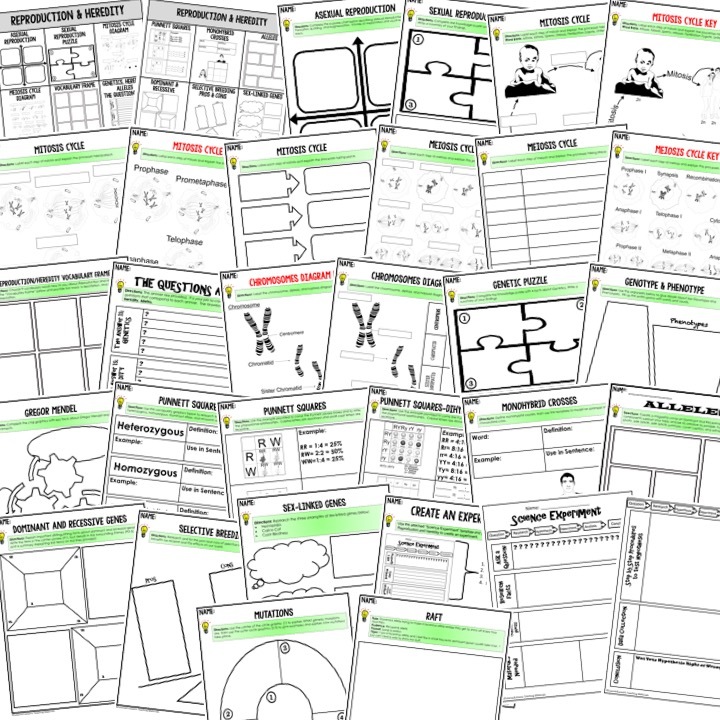 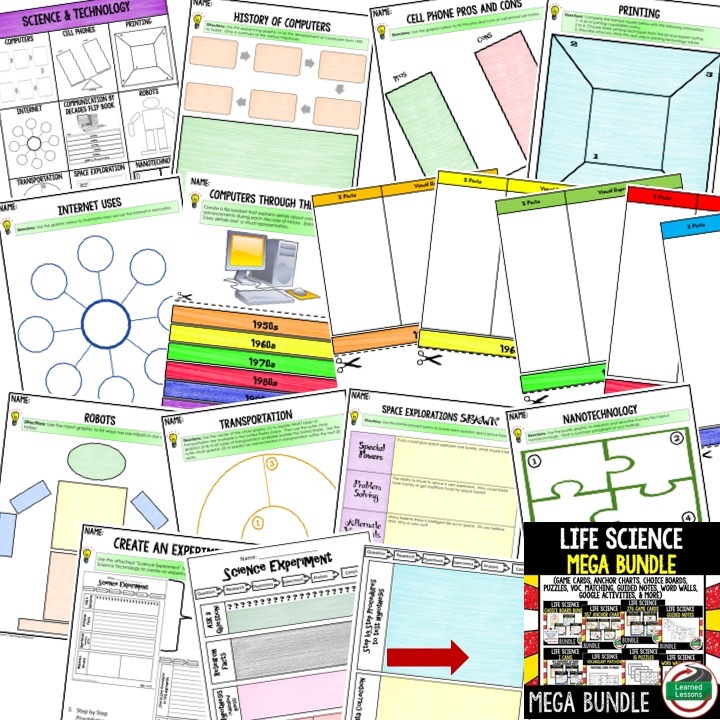 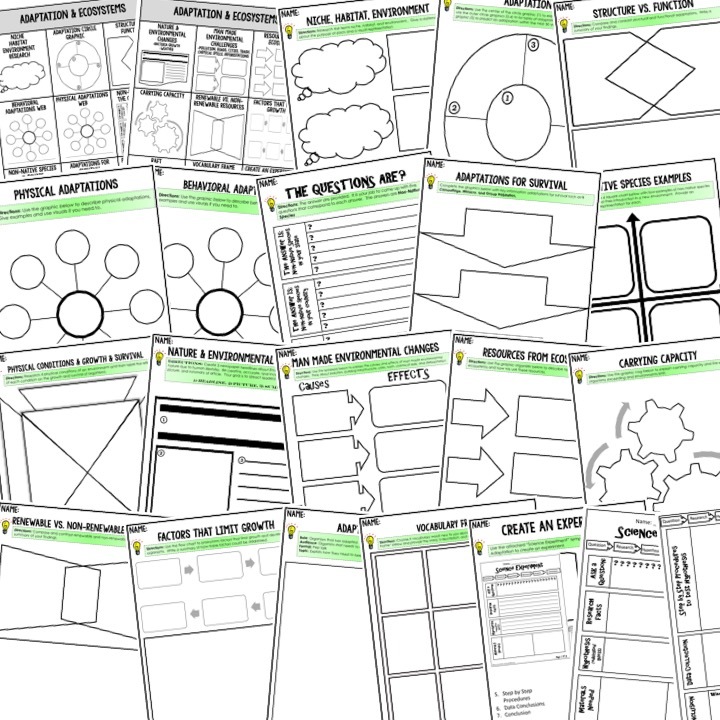 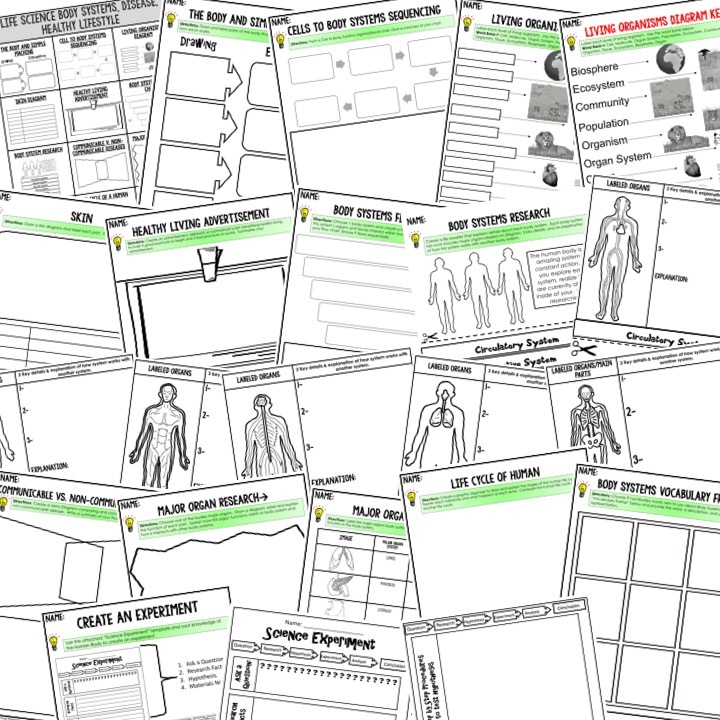 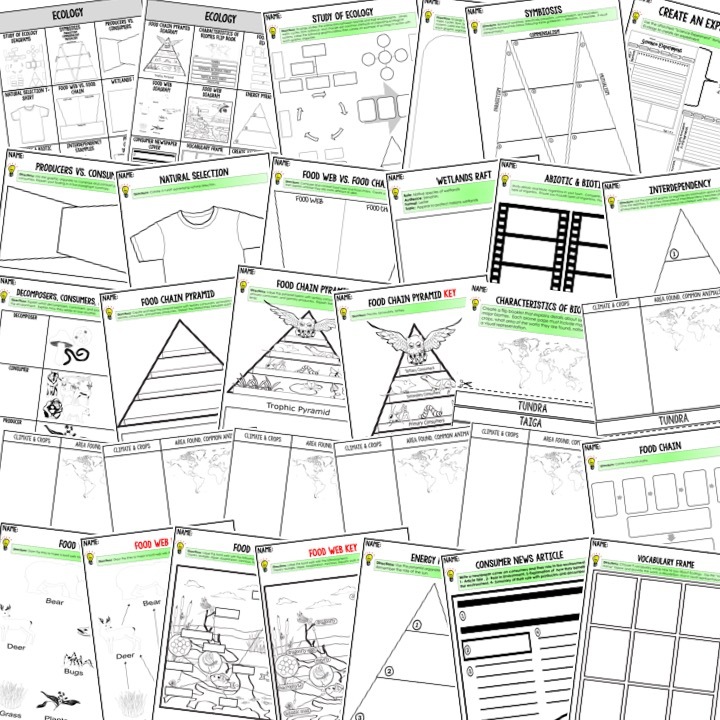 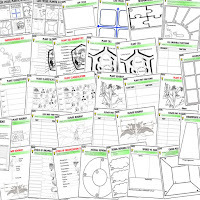 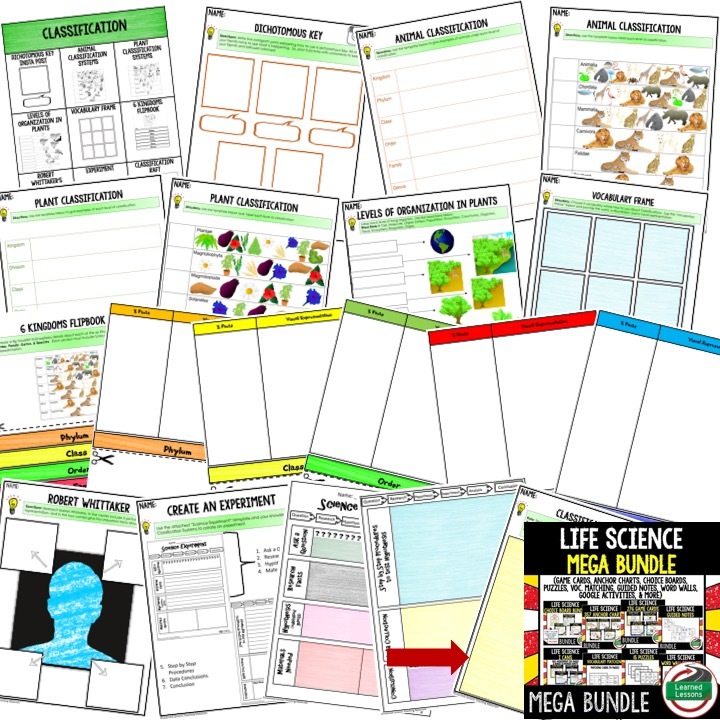 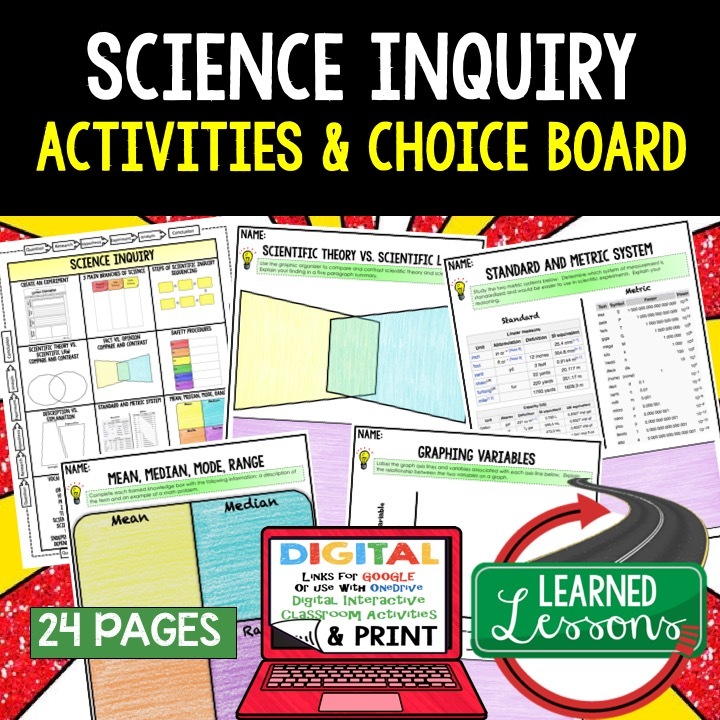 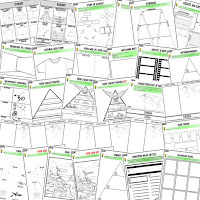 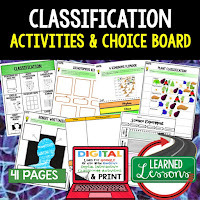 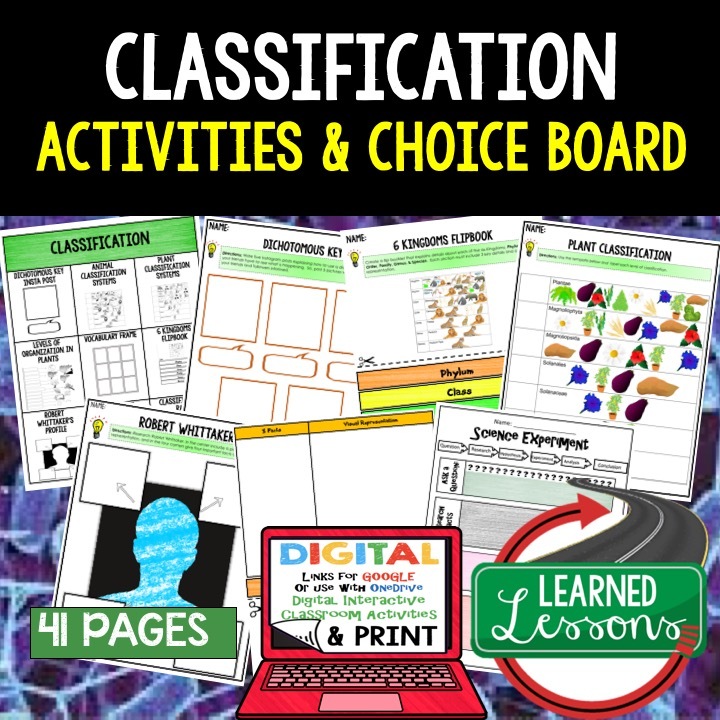 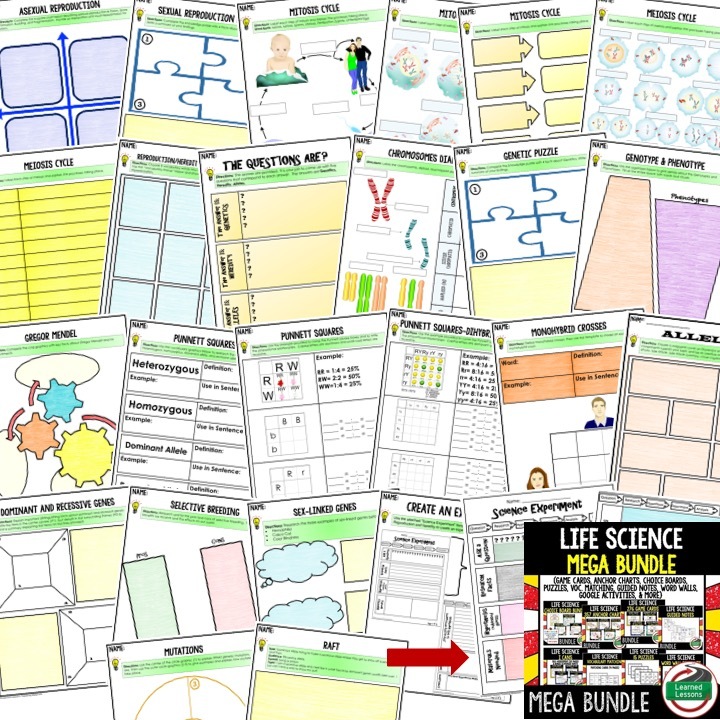 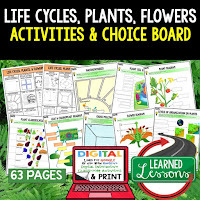 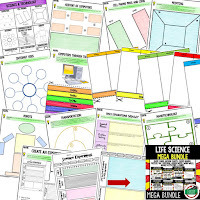 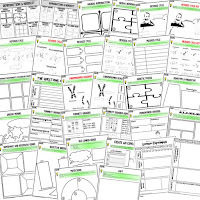 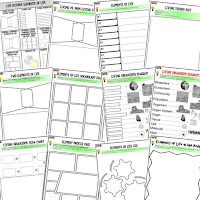 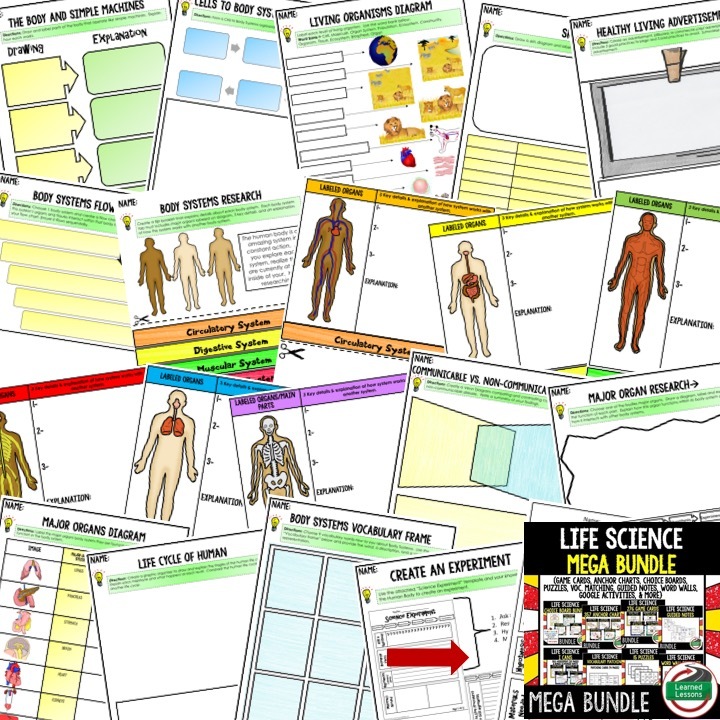 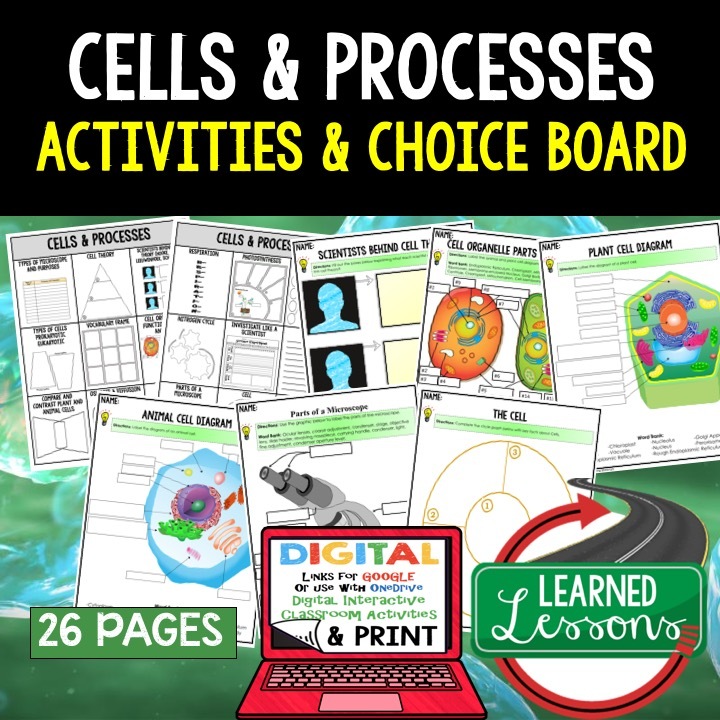 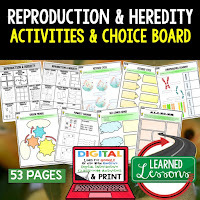 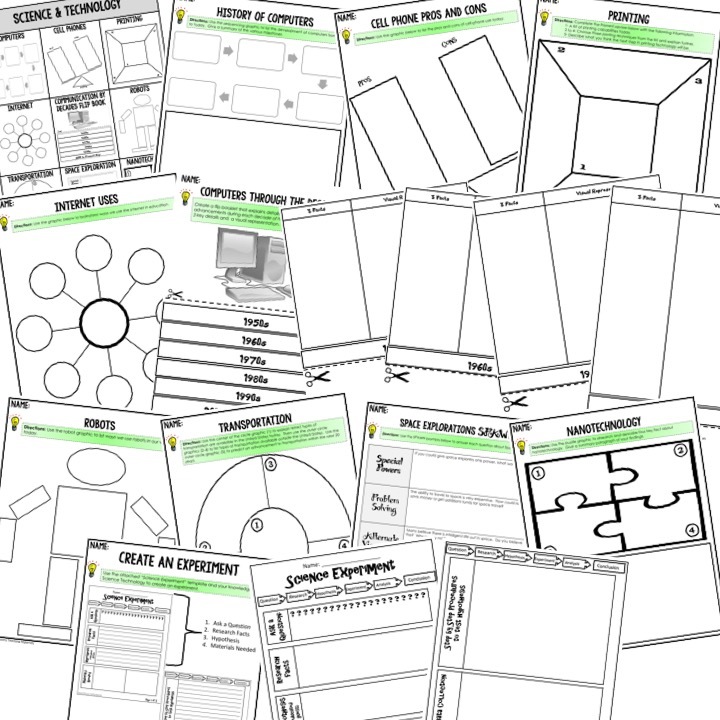 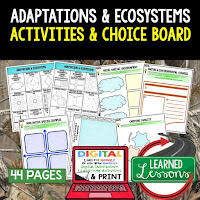 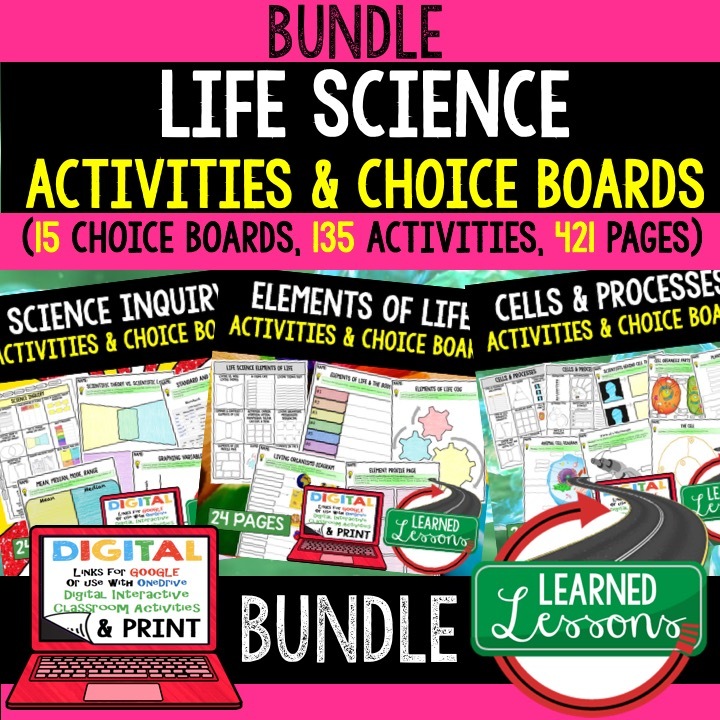 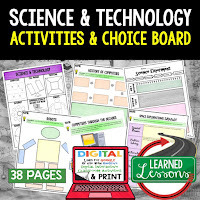 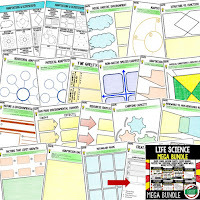 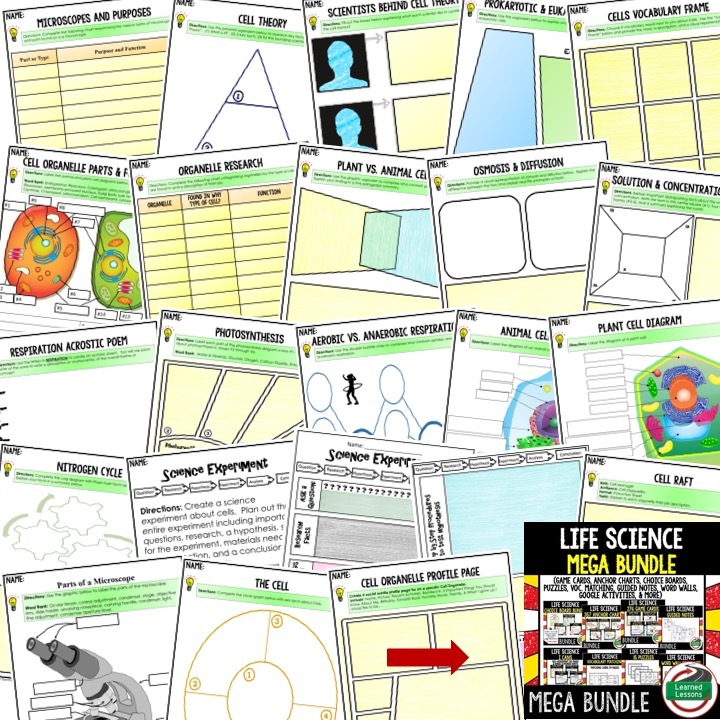 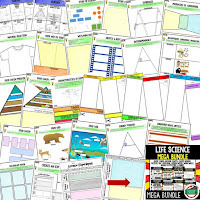 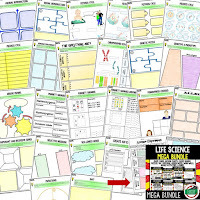 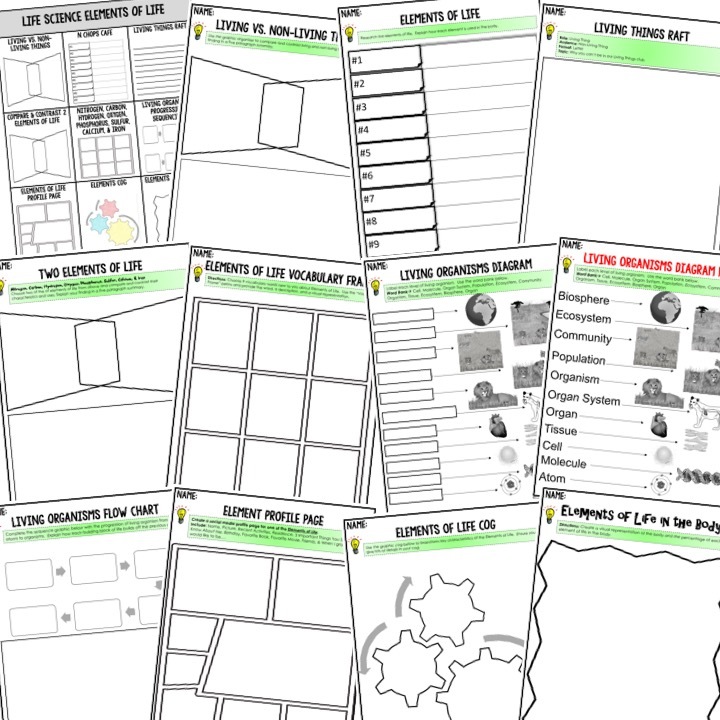 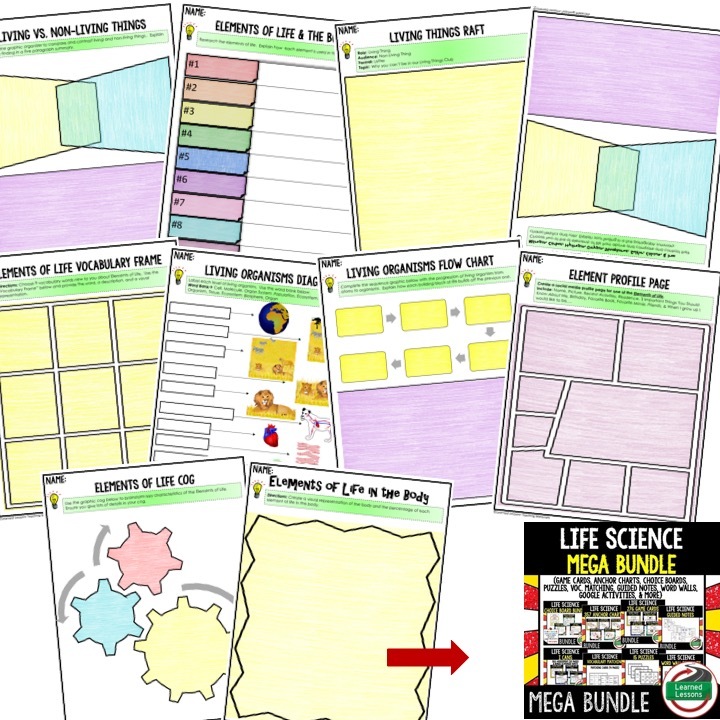 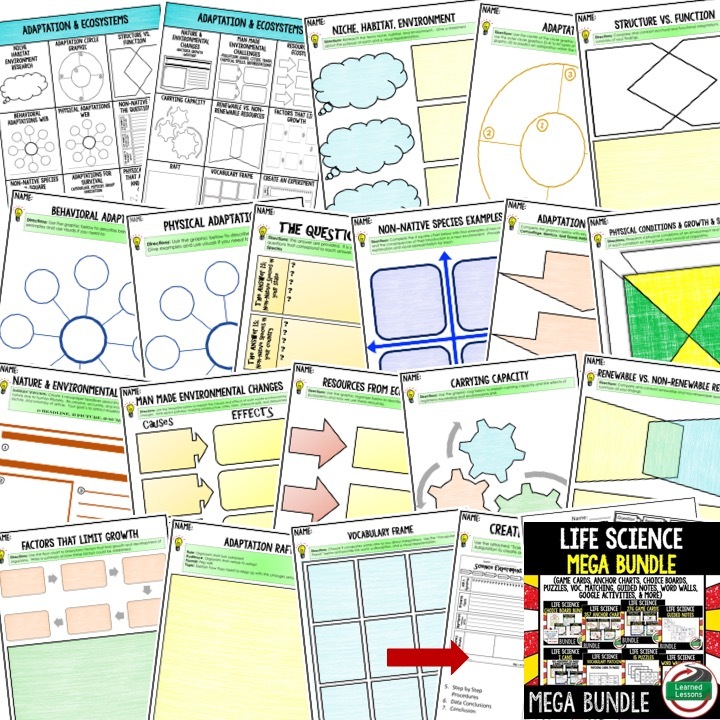 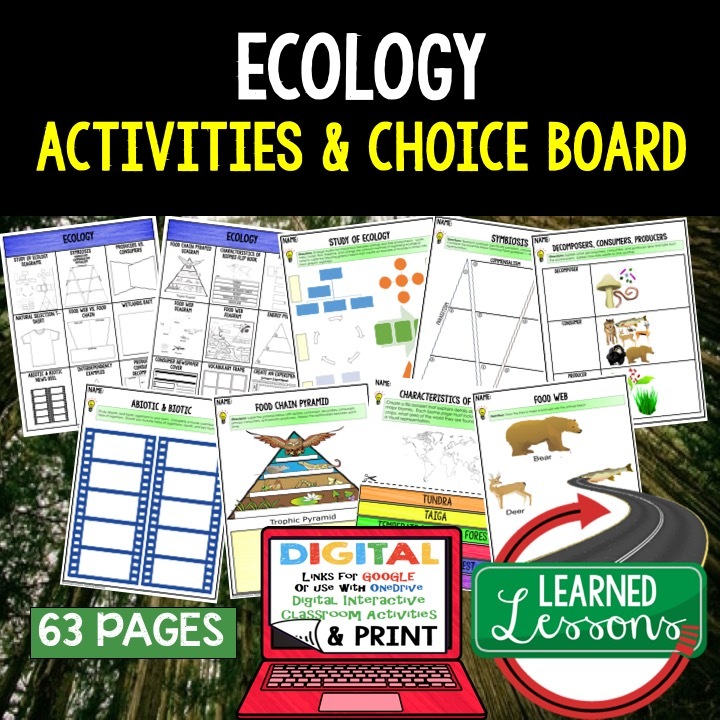 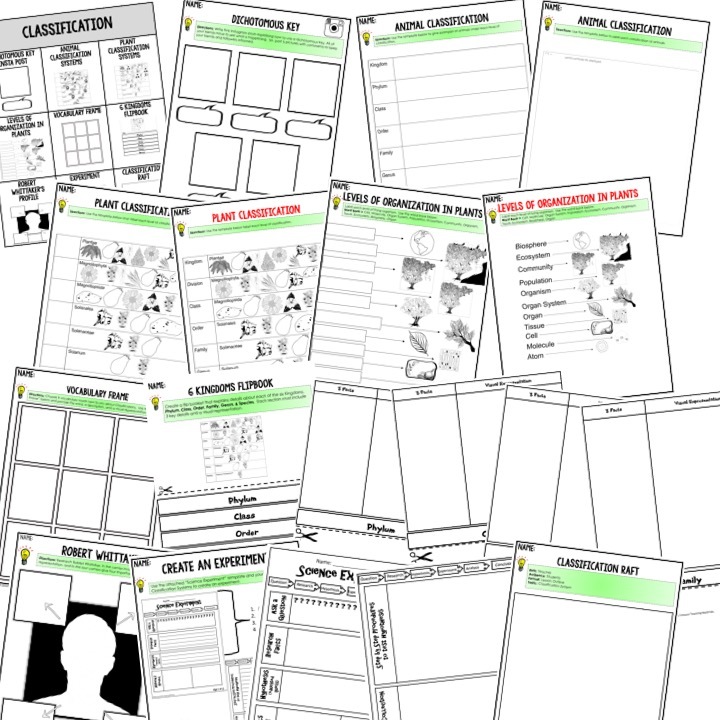 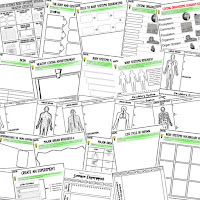 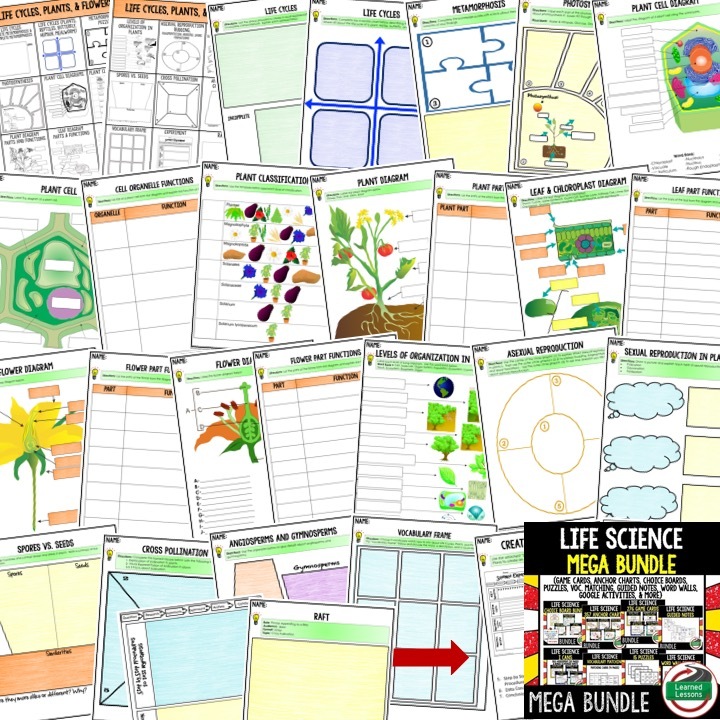 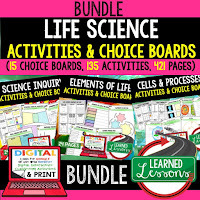 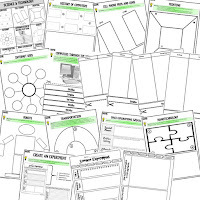 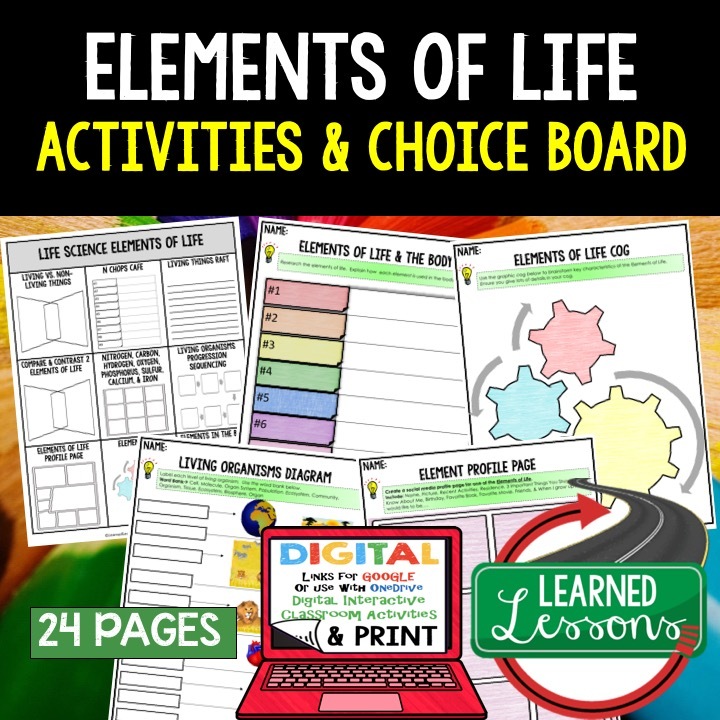 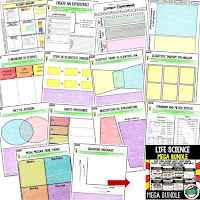 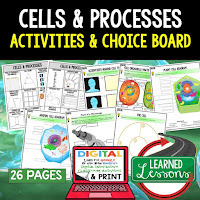 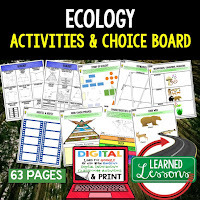 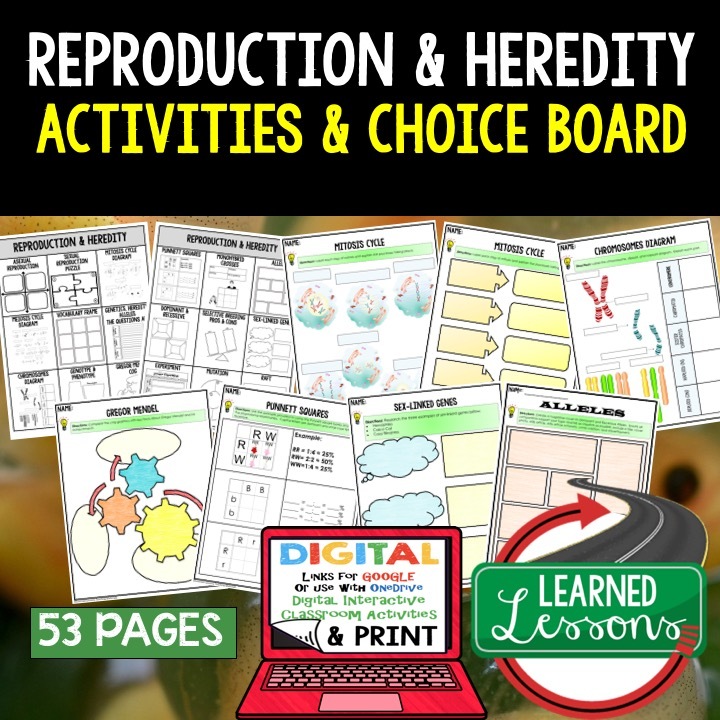 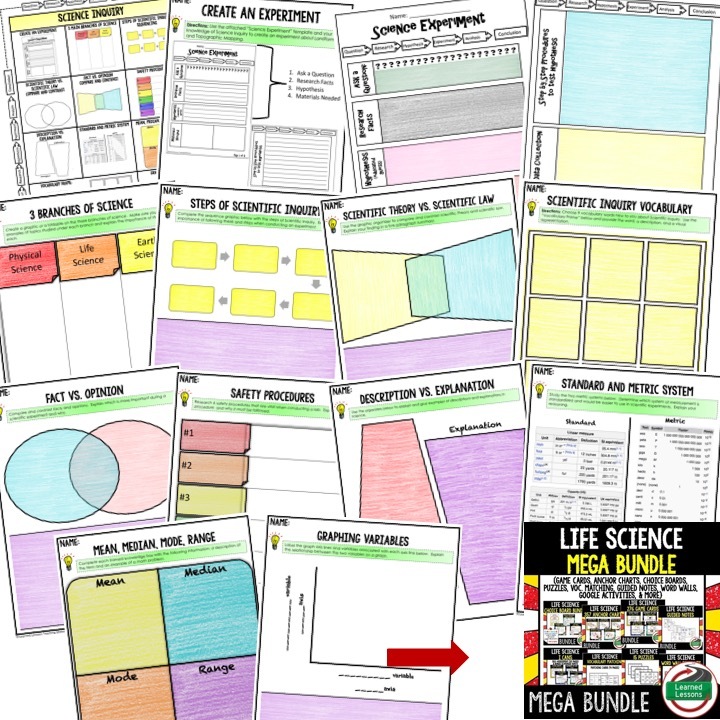 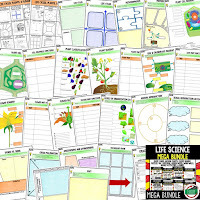 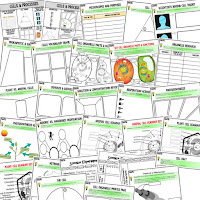 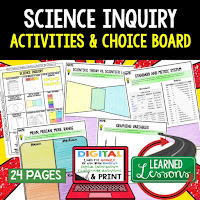 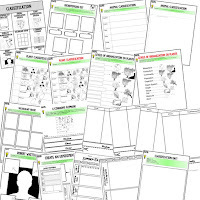 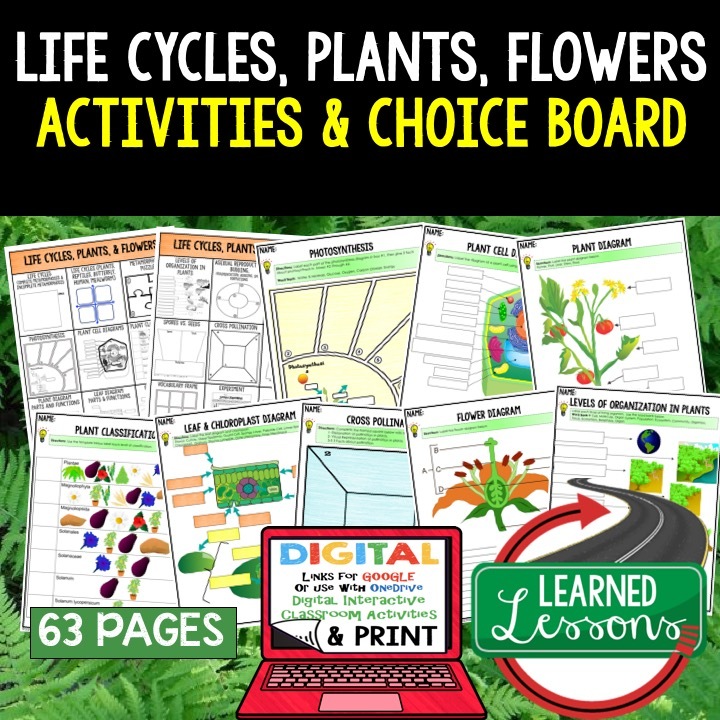 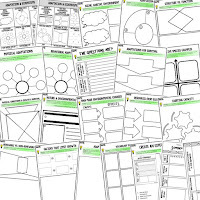 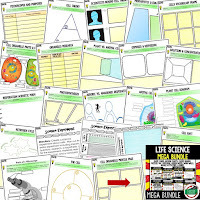 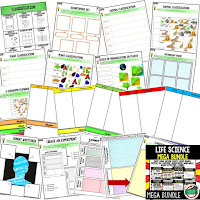 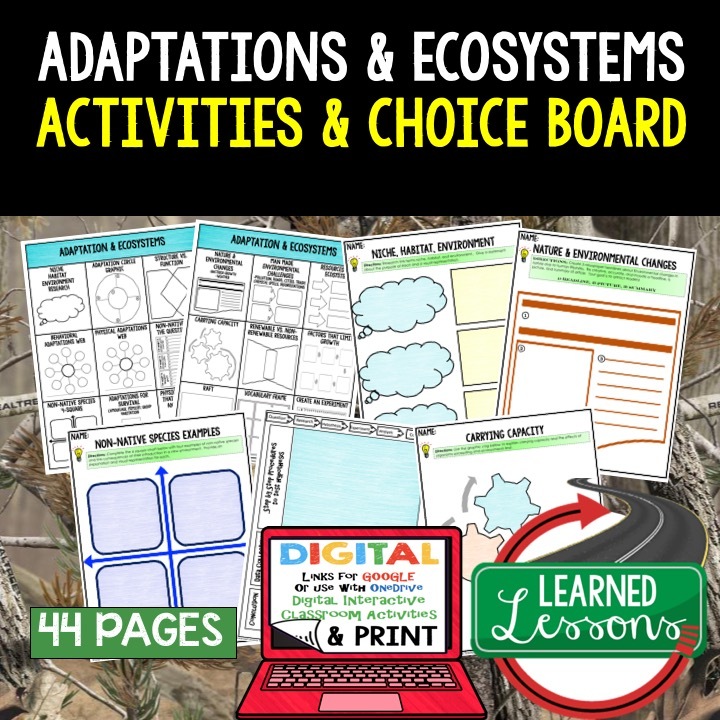 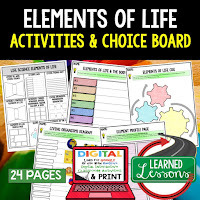 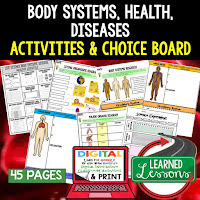 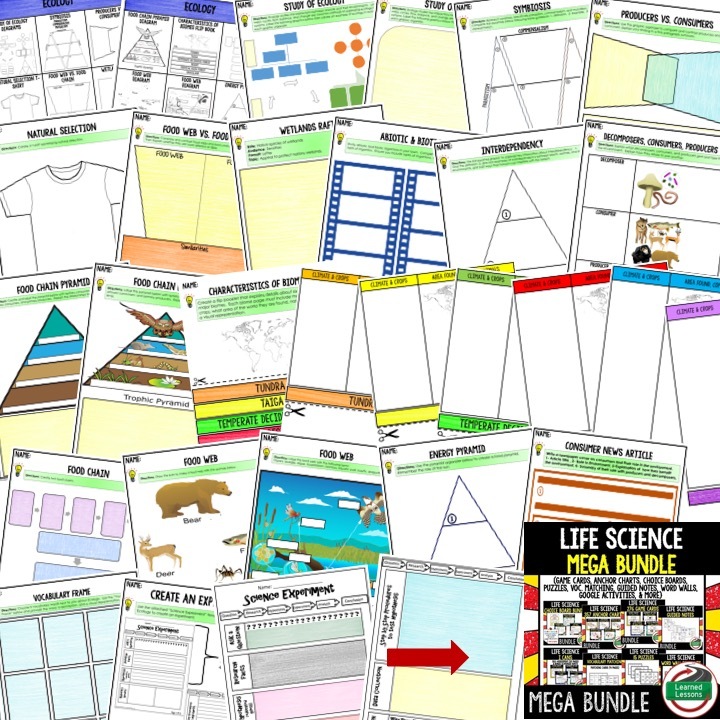 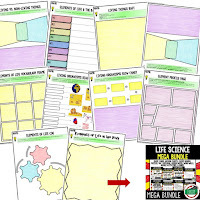 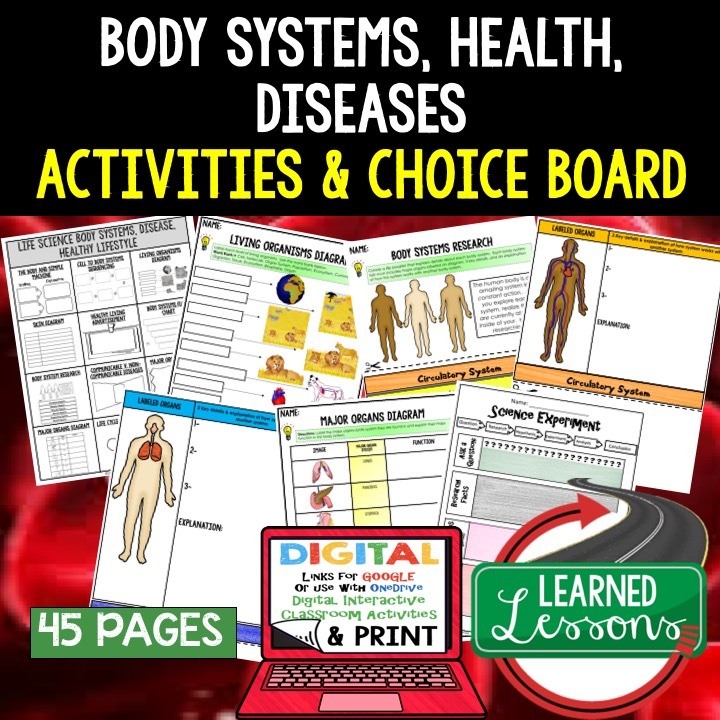 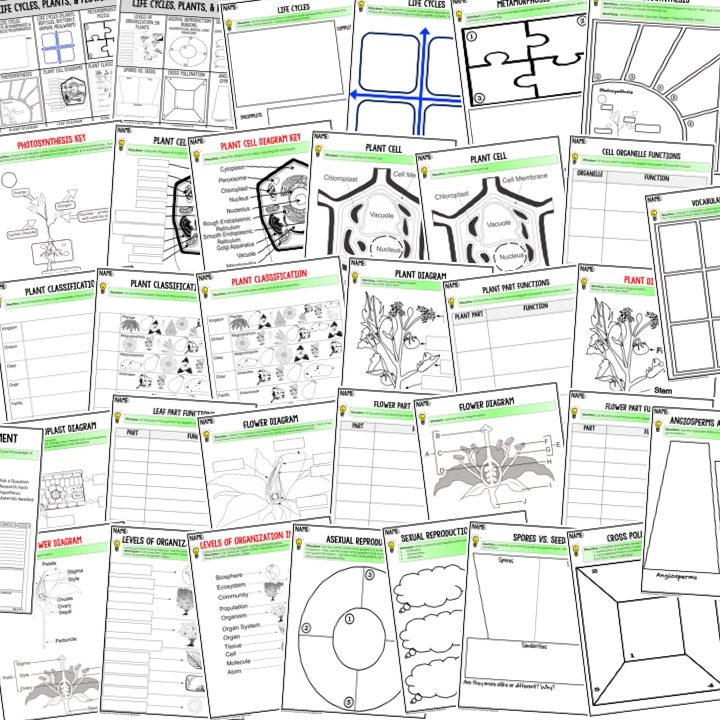 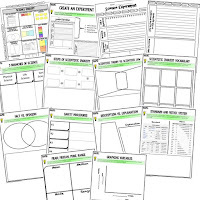 → 15 choice boards, 135 activities, digital graphic organizers, 421 pages of resources. 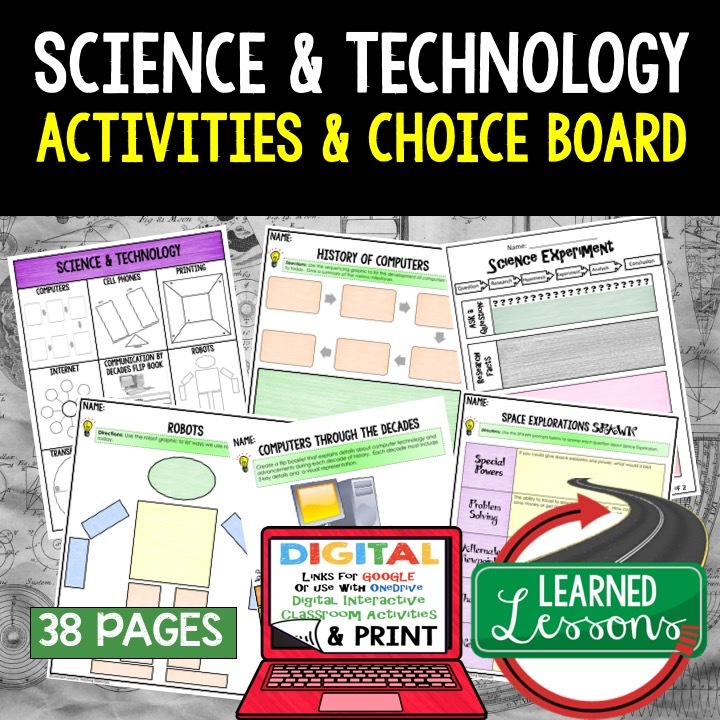 Each choice board includes activities to make learning fun and engaging using the paper or digital versions. 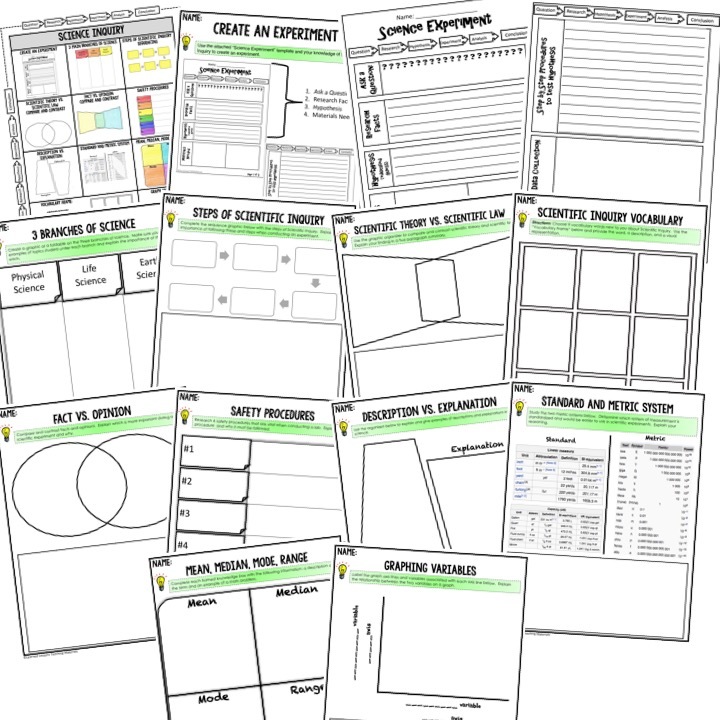 Lots of graphic organizers for each unit!